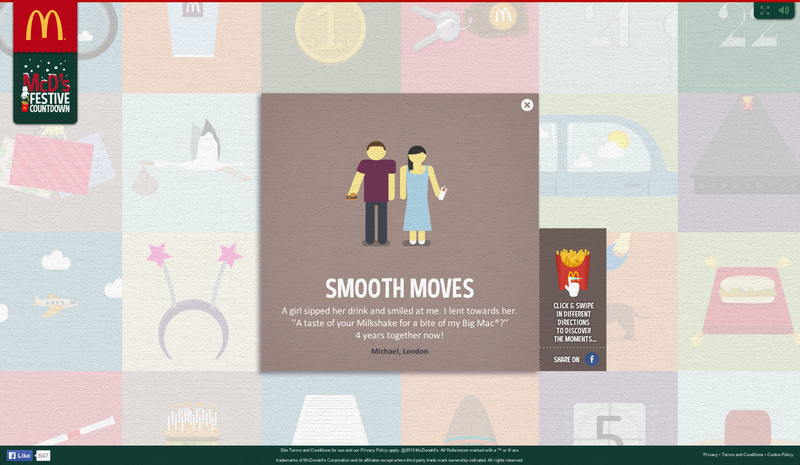 McDonald’s UK is gearing up for the Christmas season with a “Festive Somewhere Near You”, a television and interactive campaign. 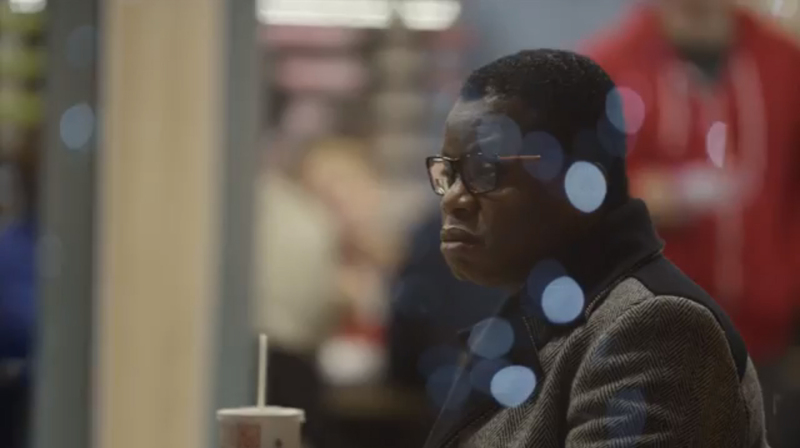 The Somewhere Near You TV advert shows a range of people eating in McDonalds restaurants, with a poem reminding viewers that there’s a McDonald’s for every­one at Christmas. 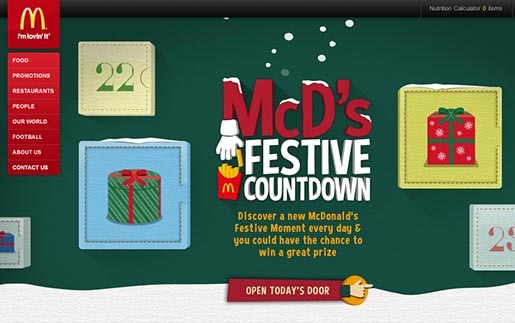 The McDonalds UK site, mcdonalds.co.uk, includes the Festive Countdown, a digital Advent calendar connecting with moments uploaded by McDonalds punters. 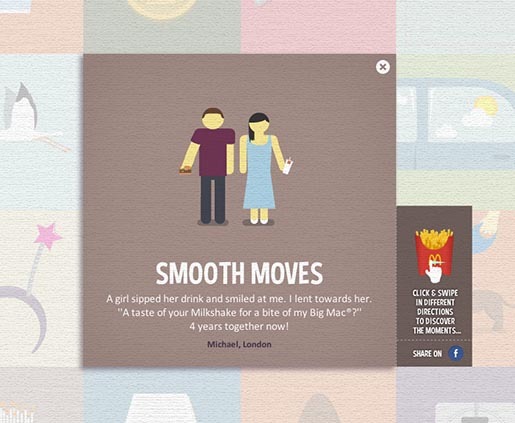 The Somewhere Near You ad was developed at Leo Burnett London by executive creative directors Adam Tucker and Justin Tindall, copywriters/art directors Tony Malcolm and Guy Moore, agency producer Graeme Light. Media was handled at OMD by planner Grace Cowey. Filming was shot by director Neil Gorringe via Moxie Pictures with producer Jess Ensor. 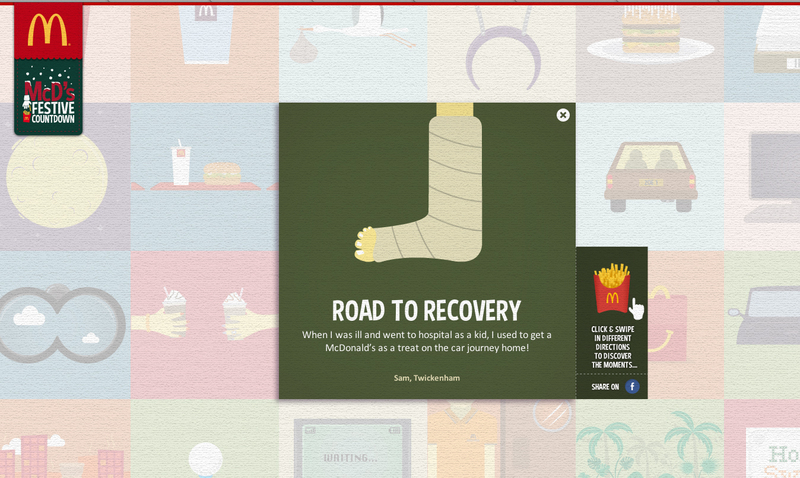 Editor was Tim Kirby at Stitch Editing. 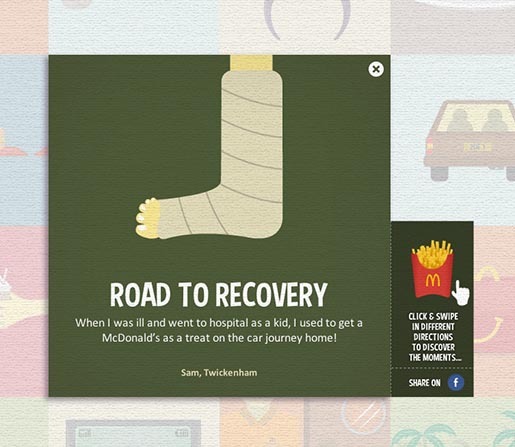 Post production was done at MPC, London by Mark Stannard. Sound was produced by Gary Walker at 750mph.